Loads of people these days are becoming vegan; it’s as it became something of a new fashion. Whatever your reasons are, whether they’re honourably ethical, or simply to improve your health, you need to know about the gaps in the vegan lifestyle. 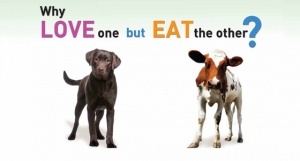 And this is the case whether you are a raw or “cooking” vegan. I would mention here that not supporting big companies that treat animals in the worst possible ways to maximise their profits is a great choice. You might be thinking that you are only one person and as an individual you cannot change much. But as one person, in your entire life you might meet thousands of people who you can inspire and educate about the choices they make in terms of buying their food. They might not necessarily become vegans but you might be able to affect in a good way what choices their children will make to better the environment we live in. So simply said – yes your help and knowledge matters. 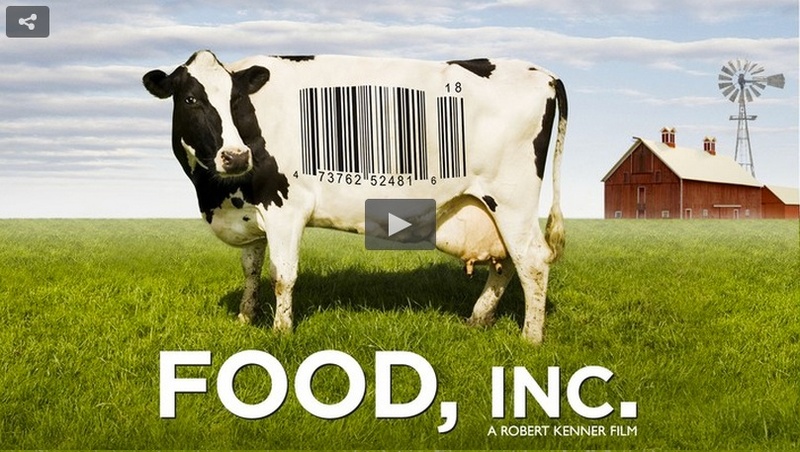 There is a good documentary you can watch called Food Inc. which shows you some rather disturbing images of how things really are in the food industry. For “cooking” vegans: your most important aims are making sure that you keep enough enzymes, vitamins, minerals and proteins in your diet. Funnily enough, loads of cooking vegans become rather chubby. The reason is that they have to eat larger quantities of food, as cooking it loses some of the nutritional value. 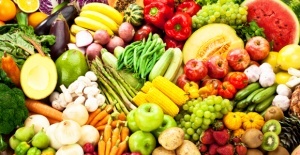 Most of what they eat is also carbohydrates – so no wonder their bodies transform that into a fat. So for you guys, include more raw green leafy vegetables, green juices, sprouts and superfoods, as well as plant-based proteins. Drink more water and exercise regularly. 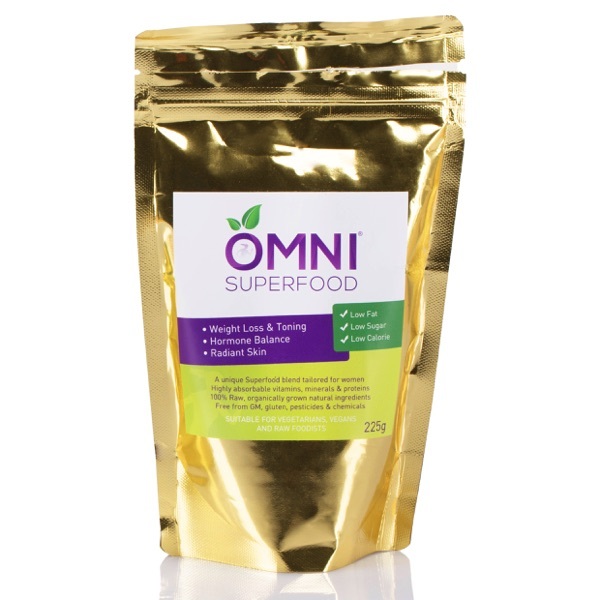 Raw vegans struggle with protein intake, but also minerals and vitamins, including B12. You can eat tonnes of protein, but if your body cannot digest it, there is no benefit to it. Some of the best proteins in my opinion are hemp, pea, and sprouted brown rice. You can mix these into your smoothies and juices. Men would generally need more than women because of their body composition. 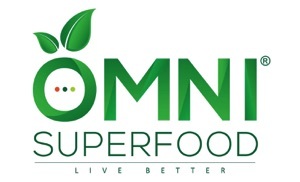 The reason why I promote superfoods is that vegetables in the markets, unless they are freshly picked and organic, grown in mineral-rich soils, haven’t got enough nutrients to give our body all it needs. 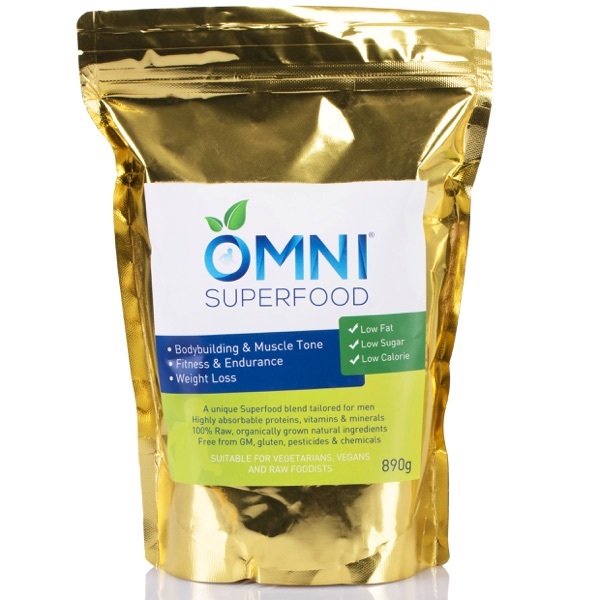 So here again I would recommend to look into cacao, maca and other superfoods as needed. As a vegan you are aware of what you put into your body. So what you apply on your skin, what water you drink and overall cosmetics should be important for you too. Shower filters and home water filters should in my opinion be a part of every vegan and non-vegan home. Most of us aren’t really aware of how much chemicals and toxins we take in, especially if you live in a big city. These chemicals can affect your health and well being including hormonal imbalances. Always check ingredients in what ever beauty products you use. Shampoo, shower gel, soaps, make up, creams, tooth paste, sun screen protection etc… Most commonly, laurel sulphate has been linked to a possible cause of cancer and can be found in many brands. Soy products are very popular, but aren’t really advisable especially if eaten too often. And do what you can to avoid genetically modified soy. Even if you only eat non-GM soy it is still oestrogen dominant and can affect hormonal balance in both women and men. It is important as in everything to find the correct balance that will suit you and your lifestyle. PS Did you like this article? Feel free to share it with your vegan (or omnivorous) friends.